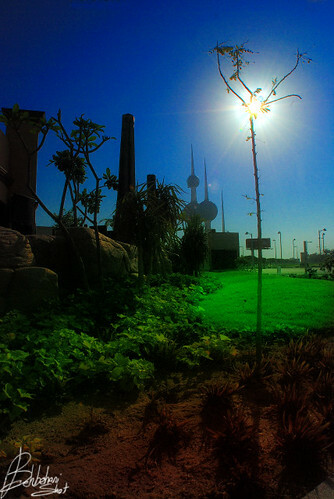 Right now the time in Kuwait is 11 22 am on the 11th July 2009. There is a litle dust and the sky is trying to be blue but not quite getting there. The temperature is not disappointing us this morning at a not very cool 45 degrees centigrade and rising. Get on your dancing shoes and boogie on down to the beach….. but don’t forget your factor 543 .